Coding is great fun. You can create great applications for your operating system if you can learn well how to code. To be a great developer you have to know about the all details of coding or programming in various software. 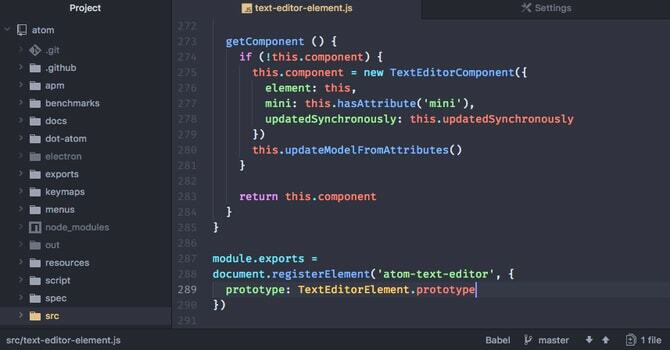 There are various types of code editor for several operating systems which are available to make your coding easy and quick, while some of them have worked really amazing. 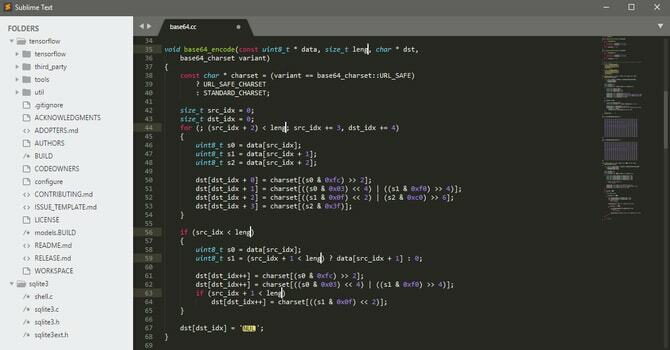 To develop new applications in Linux, there are lots of Linux code editor available out there; those can make you an expert Linux developer. 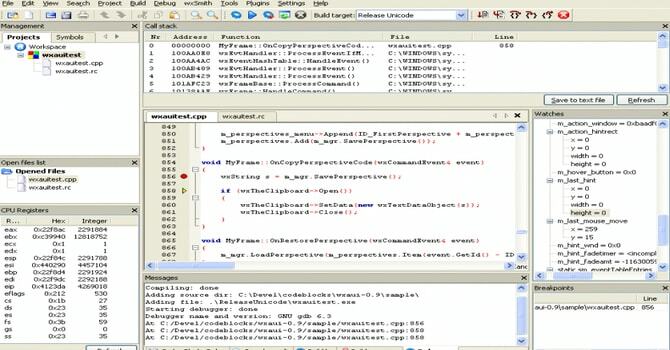 IDEs (Integrated Development Environment) or code editors are great for building new program or application with tons of handy features. We are here to the top 10 best Linux code editors, which come to us with such features like, auto-complete tags, and classes, plugins to have additional functionalities, and even the bits and pieces of code without having to type it. Here we are coming with the best 10 Linux Code Editors with their review and comparison. 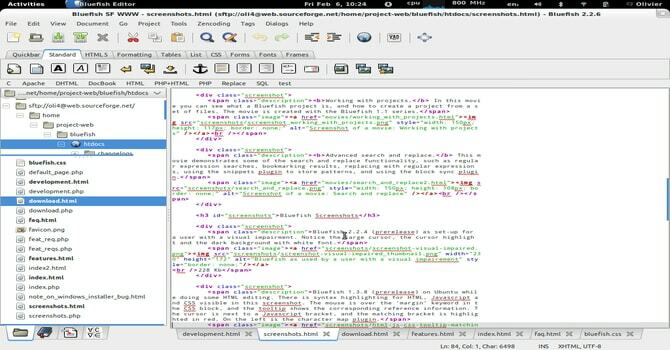 These 10 are the best and most popular Linux text editor with distinctive features for Linux operating system. 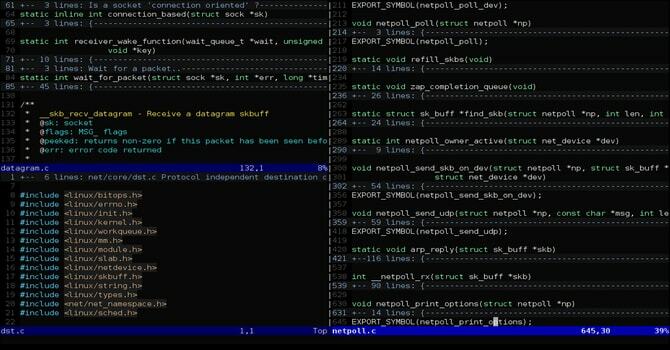 We have found these ten code editors as the best Linux code editor to use. We consider there features and ease of use to rate them and pick them in our top pick list. You can compare their features from this article and then pick one to develop your or your client’s website. They are very good to use.